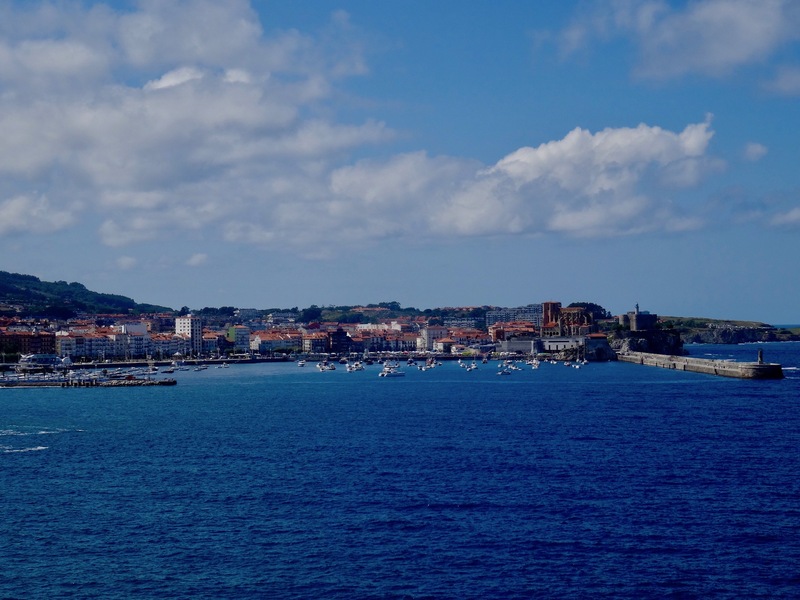 In August 2015 I jetted off to northern Spain for a summer teaching post in the little coastal town of Castro Urdiales. All being well from both sides it was supposed to lead to a permanent contract, but in the end I decided against it. 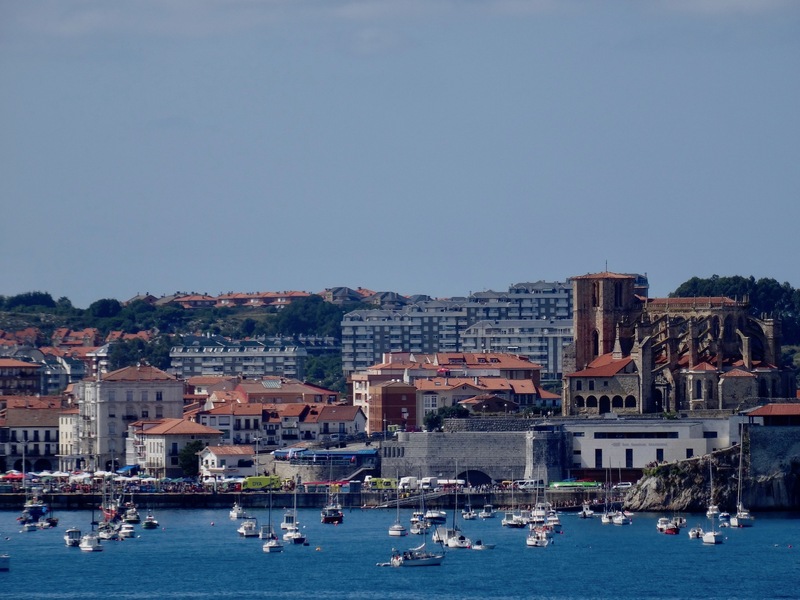 Don’t get me wrong, Castro Urdiales is a thoroughly charming town and one of the most beautiful places I’ve ever been fortunate enough to briefly call home. A perfect place to retire perhaps or settle down with a family, but just a little too sedate for a thirty seven year old guy with an unquenchable thirst for adventure.